by taking the pledge to adhere to the Conscious Uncoupling Creed. 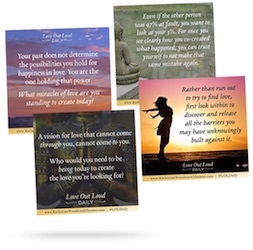 inspired to create (and share!) your own happily even after. 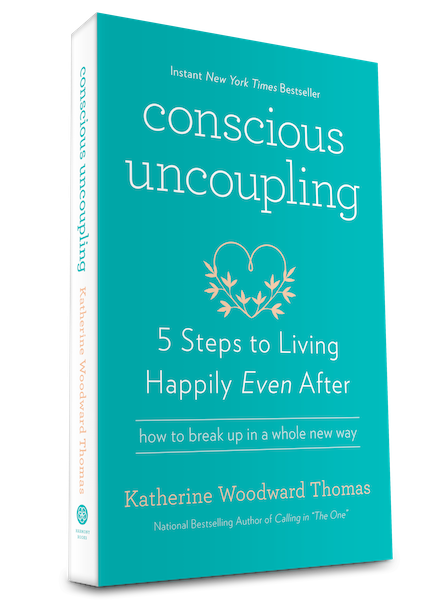 5-Step process by a Certified Conscious Uncoupling Coach. Join our free monthly Love-olutionary Salons! 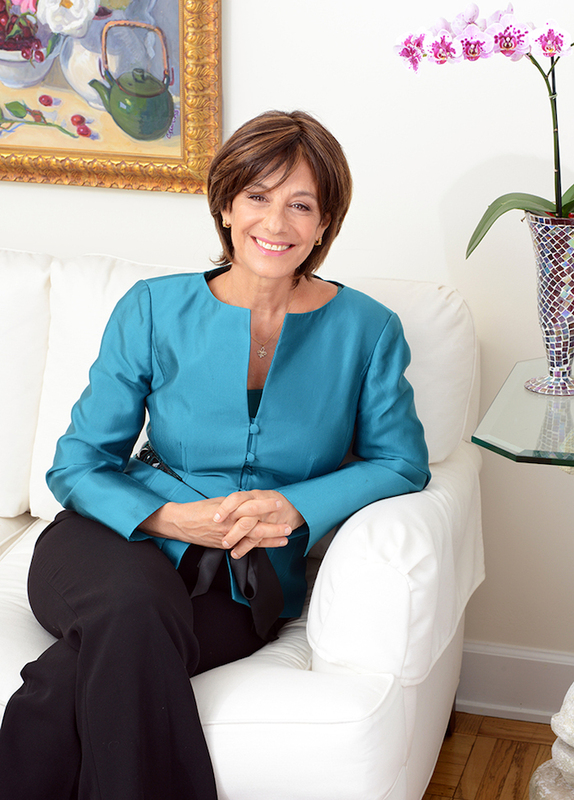 Meet with Katherine Woodward Thomas & others who are committed to consciously evolving love in our lives and our world.